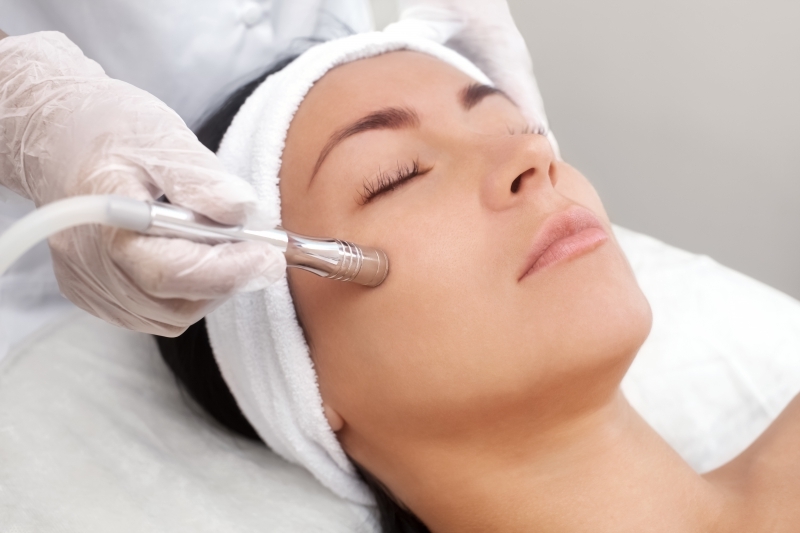 A microdermabrasion treatment is a skin-resurfacing process that uses fine crystals to exfoliate the skin. This treatment option removes the superficial layers of skin, which can rid your face of fine lines, age spots, mild acne scars, discoloration, and dull skin. 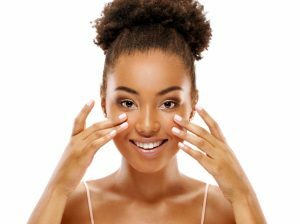 Our professionals at Belle Ross Spa & Salon in Southaven can provide you with a microdermabrasion facial treatment for your face and neck, leaving your skin glowing and rejuvenated. When you schedule a microdermabrasion facial or face and neck treatment, our aestheticians will use the microdermabrasion wand to remove the top layer of skin. This treatment is safe and effective when used on the face and neck, and it can be used on other areas as well. One of the biggest benefits of a microdermabrasion facial or face and neck treatment is that it is a quick and easy way to improve the appearance of your skin. If this is your first treatment, you may be curious as to what you can expect. The treatment takes about an hour and is generally painless. There is no recovery time, making it a simple way to improve your skin and get back to your regular daily activities. Your skin may feel tight and appear slightly red for several hours after the treatment, but you can get back to your day immediately after. Microdermabrasion is often called the “lunchtime facelift” since you can get it done on your lunch break and can easily return to work! At Belle Ross Spa & Salon, we offer two different microdermabrasion treatments. With both of these treatments, you can expect the same procedure and the same results. Our aestheticians can help provide you with beautiful, glowing, and rejuvenated skin through one of these simple and quick treatment options. If you are looking to improve the skin on your neck and face, this microdermabrasion treatment is a great option. Contact Belle Ross Spa & Salon in Southaven to learn more and schedule your microdermabrasion face and neck treatment today!